Fishing Foam Patterns during the middle of the summer is pretty standard because there are less natural aquatic insects hatching. 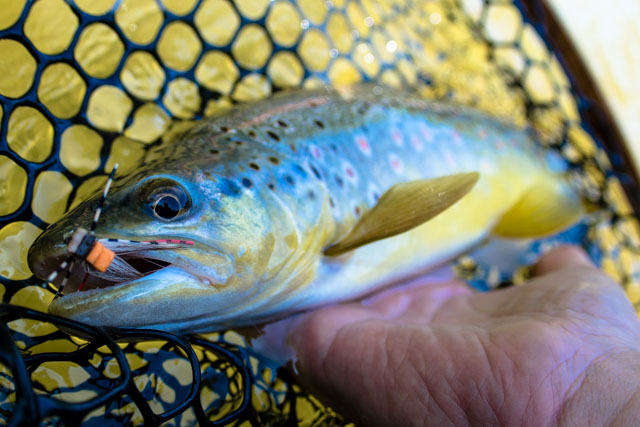 Trout are keying in on terrestrials, like grasshoppers, ants, and beetles. While simply throwing out a foam pattern into the river will work, there are a few techniques and tips that we have learned along the way to increase your activity. 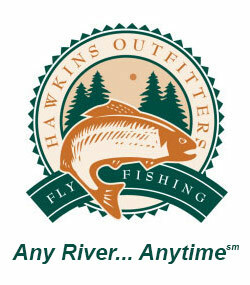 It will also help you score bigger trout during the summer. The hopper bite in Michigan seems slightly different to me than the hopper fishing I have done out west. No steadfast rules apply, but on our local rivers, bigger foam isn’t always better. On bigger, faster western rivers it appears that fish might not have as much time to visually inspect your offering, or are just plain hungry. However, I have thrown the biggest size 4 hopper in my box to see if it would work locally. Well, it did “work” just not as well as smaller hoppers in size 10-14. Again, anything can happen. underside of the fly, the foam and rubber legs pretty much all look the same. Yes having two rubber legs versus having six rubber legs will change the size of the pattern. However the silhouette of the pattern isn’t that much different. But after many years of fishing the foam day time game on the Upper Manistee I have learned how color changes from one day to another and from hour to hour. Just as I want to go into detail later in the season about changing your swing patterns and egg patterns with day light for steelhead in the fall (future blog post coming soon). Changing the color of your terrestrial pattern is key. It is very common for me to start each and every day out with a black based hopper. When I’m talking black, I’m talking the foam that I tied the fly with. This is my base for my pattern. I can make slight changes to the black foam with different colored ice dubbing. (check out the Chubby Chernobyl link below). As the day light increases I switch from black to tan foam patterns, understanding that yellow and cream are highly effective as well. Below are some proven color combinations you might want to try, and also experiment with new combinations as well. Last but not least in the list of important factors when fishing foam patterns is presentation. One of the best things about presenting foam is that you can move it, or better yet you need to move it. Terrestrials that happen to make it into the river, don’t want to be in the river. They are struggling, moving, and twitching. You need to do this as well, when fishing your foam based patterns. As guide Ed McCoy likes to say “The Twitch is the Switch” . 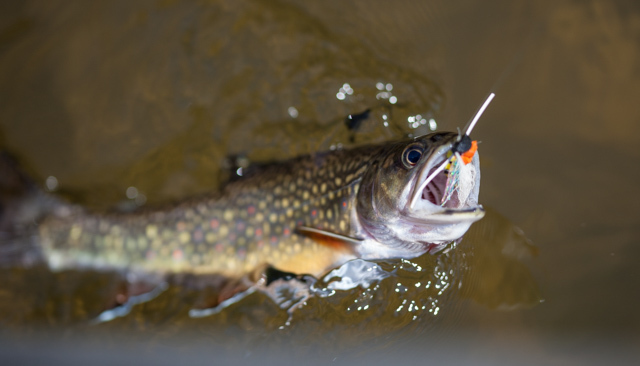 Twitching your patterns switches on the instinct for the trout to bite. With limited food sources around, you need to draw attention to your foam patterns. Move em, twitch em, let the trout know they are there. First determine size, then color and finally move the bug! Be ready for some explosive strikes when you get it all figured out.